The World of wrestling and especially the younger wrestlers are in mourning tonight for the loss of one of the great characters and unsung heroes of the mat world: JOHN COPPING who passed away over the last two days. John loved wrestling and would often referee for Allstar Promotions on the Southern summer camps, but it will be for giving many of the current batch of grapplers their first chance when they first graduated into the Business, that he will be best remembered. 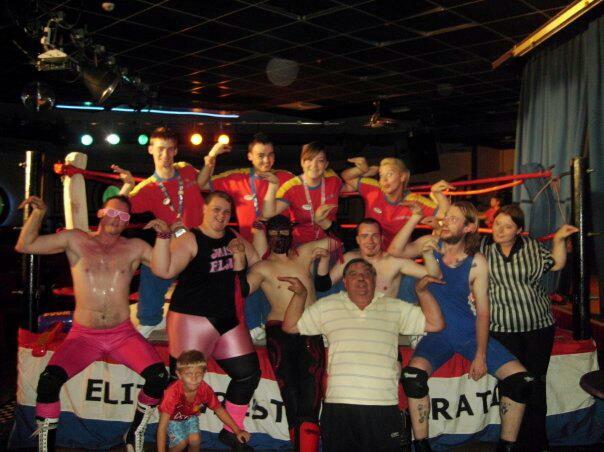 Tonight tributes have been flooding in for this unassuming man from stars such as CHARLIE RAGE, RYAN SURRIDGE, TONY SIMPSON, PAUL ROBINSON, PETER NIXON, ROSS JONES, PAUL TYRELL, MARTIN BERRY ( ROCKER RICHARDS), SHA SAMUELS,and former Promoter : IAN DOWLAND along with IPWUK Supremo : DAN EDLER. 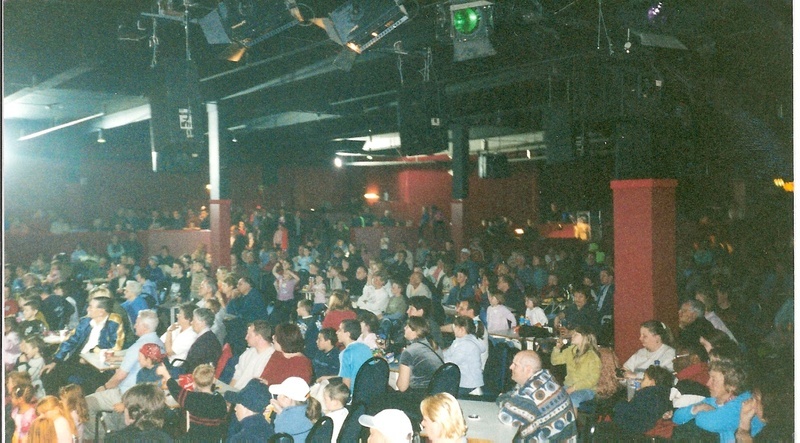 He Promoted many excellent shows under his banner of EWF and won the hearts and respect of everyone who knew and loved him.Rarely does anyone enter this Business and not have criticism levelled at them, but JOHN COPPING was one such rare animal, who was liked by all who knew him. Many of the athletes named above originated at our DROPKIXX WRESTLING ACADEMY where John would be a frequent visitor to choose his stable for that Season and to showcase their considerable talents. 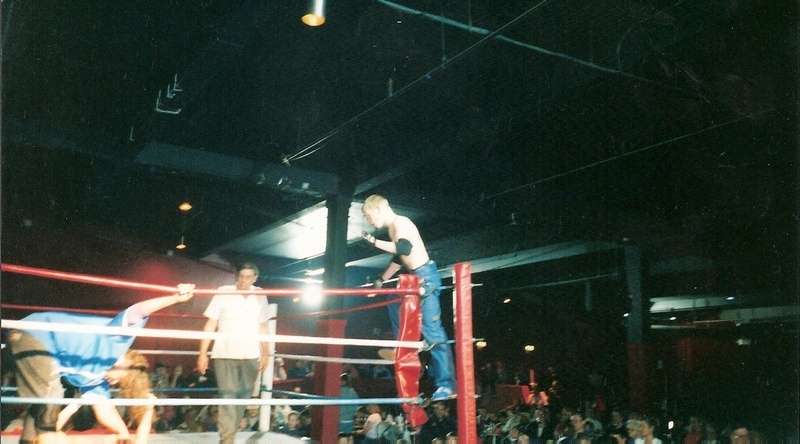 My own Son : FRANKIE RIMER JNR., was one of those young hopefuls who had his first bout , tagging with JONNY STORM against GREG BURRIDGE and his partner American former ECW star : JULIO TORRES, under the watchful eye of referee John in front of a thousand strong audience, giving him a memory that he will never forget. Our hearts and sincerest condolences go out to his Daughter JOSIE COPPING and to the remainder of the Family: Jess, Sue,Luke and Tia.John will now take his place in the dressing room in the sky alongside all the other immortals. 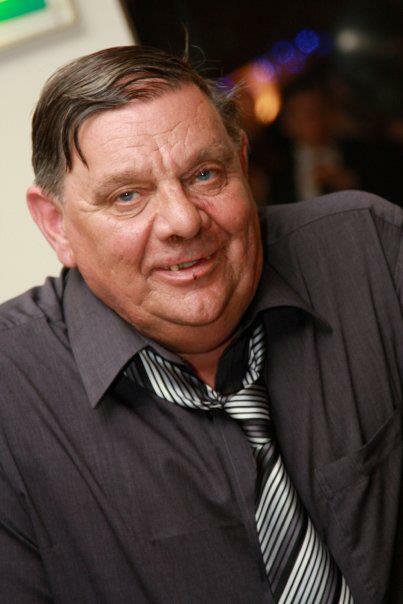 We have just received details of John's funeral from Daughter Josie and the Family. for a few drinks and a chat, you are more than welcome to join us here to. Please don't feel you have to dress up formal, that wasn't John at all, if you feel more comfortable, please come in smart/casual wear in any colour you wish.